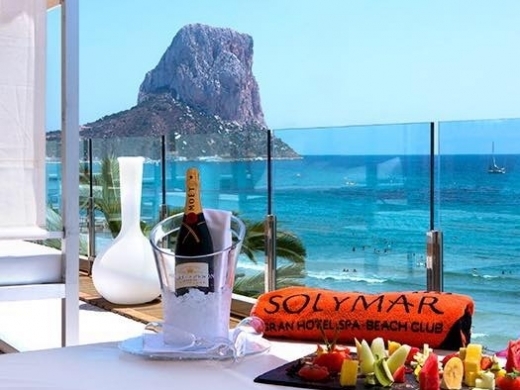 Find details of Accommodation & Travel services including airport transfers & parking, equipment hire, travel information and hotels, villas & apartments - Costa Blanca, Spain. 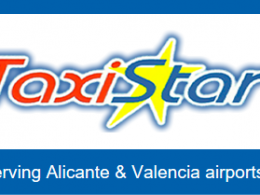 Find details of Airport Transfers including Taxis and Shuttle Buses. 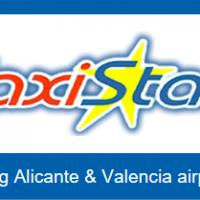 Find details of short stay and long stay parking at Alicante Airport. 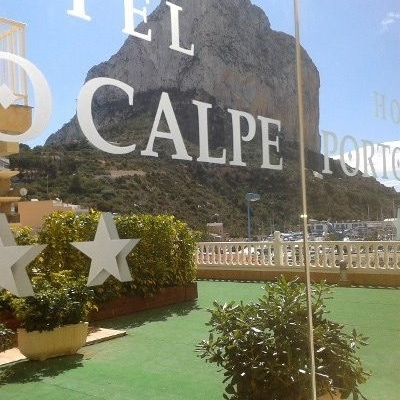 Find details of Baby & Kids Equipment Hire in Calpe, Moraira & Javea, Costa Blanca Spain includes high chairs, cots, pushchairs, car seats, strollers, stair gates, buggies and booster seats. 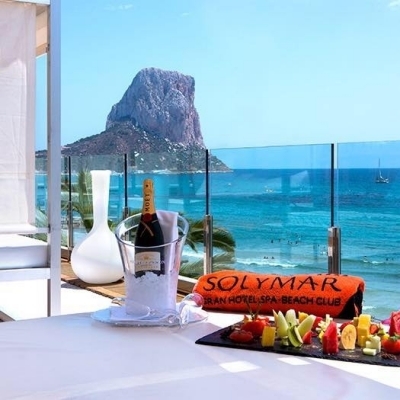 Find details of a selection of Hotels and Apartments. 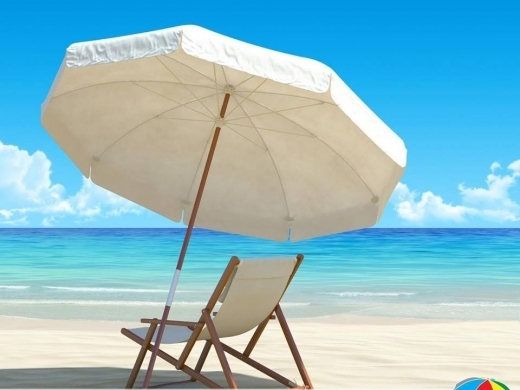 Find details of Speciality Holidays including Yoga Breaks, Cycling Holidays, Health Retreats & Health Breaks. 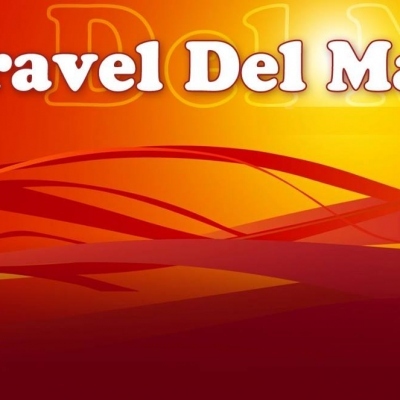 Find details of several Travel Agents specialising in package holidays, tours & cruises. 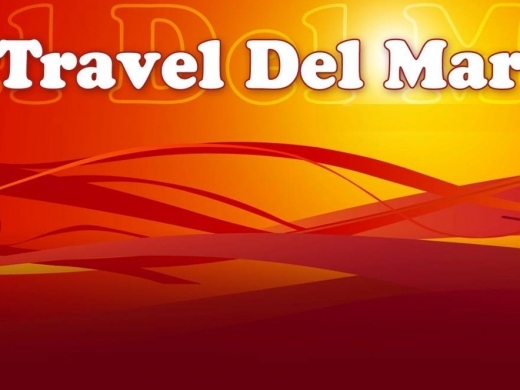 Find details of Travel Information including Petrol Stations and Train & Bus Services. 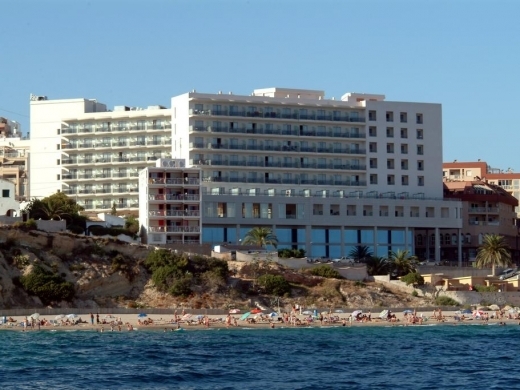 Find details of Villa & Apartment Rental Accommodation. 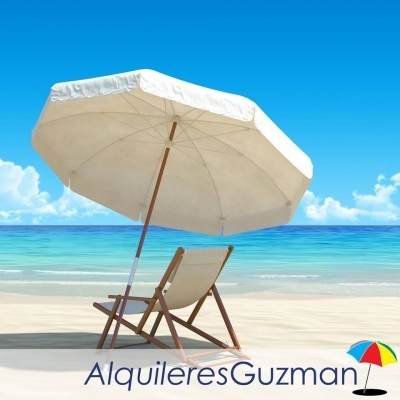 Alquileres Guzmán, S.L. 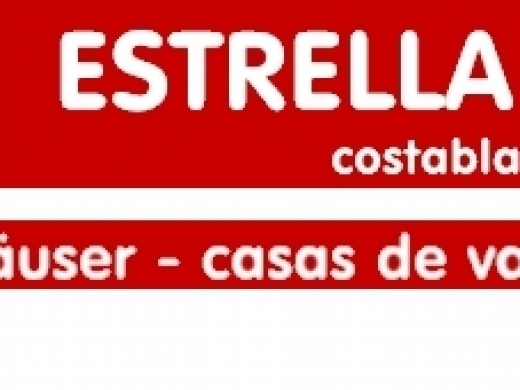 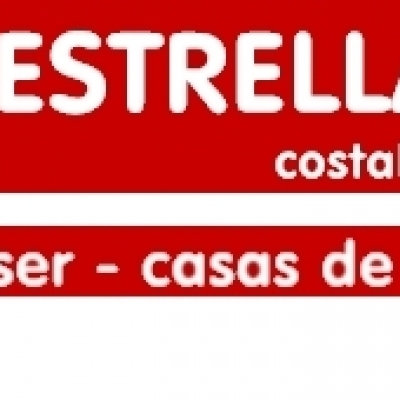 is an Estate Agent & Villa Rental Agent especialised on the Costa Blanca since 1985. 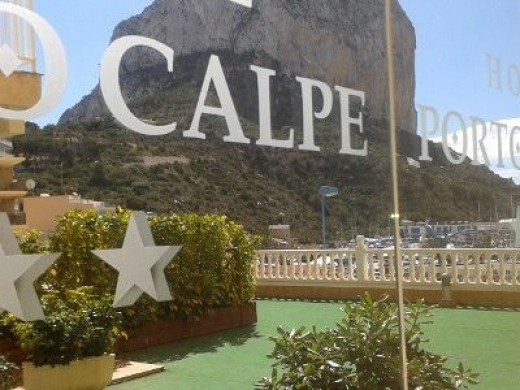 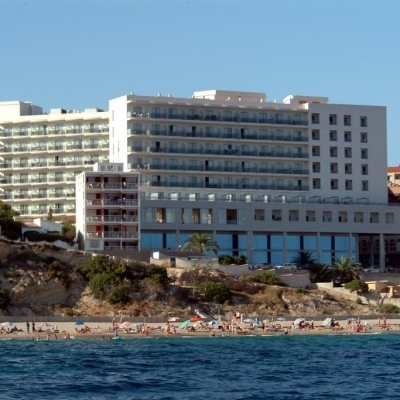 Rent Costa Blanca is a booking agent with a large selection of Villas & Apartments in Calpe.